Booth #7532 - IPR will be exhibiting the IP-150, one of the many different rail types that IPR offers to its customers. The work radius of IPR’s 7th axes rails is easy to describe: endless. 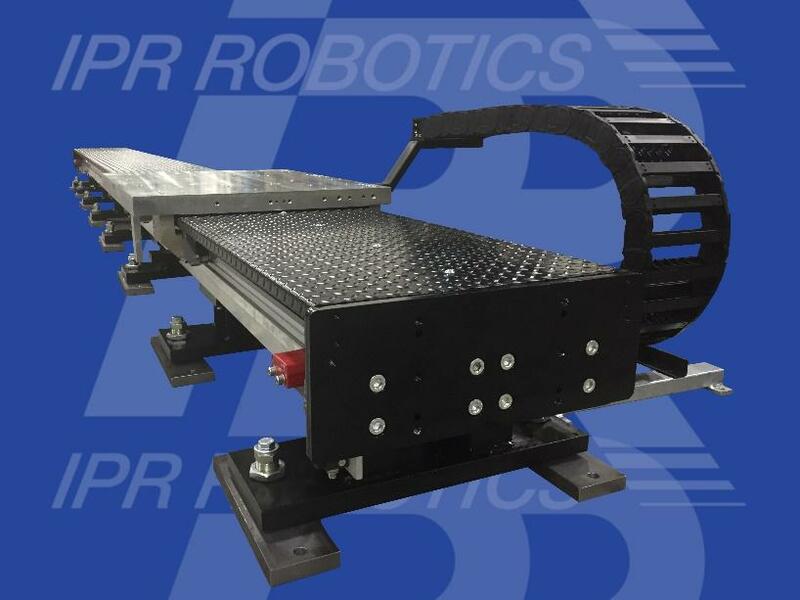 IPR Robotics offers an extensive range of products with innovative systems and components for assembly and handling technology. We offer our customers ready-to-use standard products as well as project work where we are involved directly in the development and manufacturing technologies of the companies. Different sizes for all load ranges are available within the individual product areas. The excellent quality of our product range ensures high availability and therefore smooth operation in the manufacturing process. For customized special solutions, we combine specially made components with standardized parts to reduce not only design and delivery times, but also the costs. Our company provides these products and services to a variety of different industries such as the automotive and automotive supplier industry, machine tools and plant engineering industry, electrical industry, renewable energies, medical technology and the aerospace industry. Our expertise for implementing projects competently, professionally and on time, particularly in the area of customized products and systems, is a result of many years of experience among the specialists in the company. Our employees are professionals in their field and they have a great store of knowledge of industries and production processes. With this background, we continue to develop innovative, high-quality, high-performance solutions. The Automate Show showcases the full spectrum of automation technologies and solutions. IPR exhibits some of its innovative products and hopes to get in touch with potential customers to introduce them to IPR’s wide product range and discuss their needs. IPR will be exhibiting the IP-150, one of the many different rail types that IPR offers to its customers. The work radius of IPR’s 7th axes rails is easy to describe: endless. IPR 7th axes extend the working range of robots and allow for more flexibility in your system. The modular design allows all tracks to be extended. IPR also specializes in gripping technology for a variety of industries and therefore has special expertise in the handling of workpieces from a few grams to several 100 kilograms. At the Automate Show, IPR Robotics will not only exhibit the TK Tool Changer series, but also the TK Square Series. 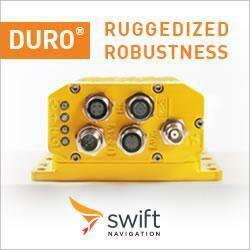 At booth # 7532 IPR will be displaying a live robotic application to demonstrate the IP-150. Modular system: expandable as required. We focus on productivity and economic efficiency for you: the 7th axes from the IP-RA series reliably expand the working range of industrial robots in all industries – around the clock, seven days a week. Another plus: with their galvanized diamond plate or stainless-steel covers – the 7th axes can be walked on and are protected against dirt and overspray. A variety of surface textures ensure safe grip for any production environment. 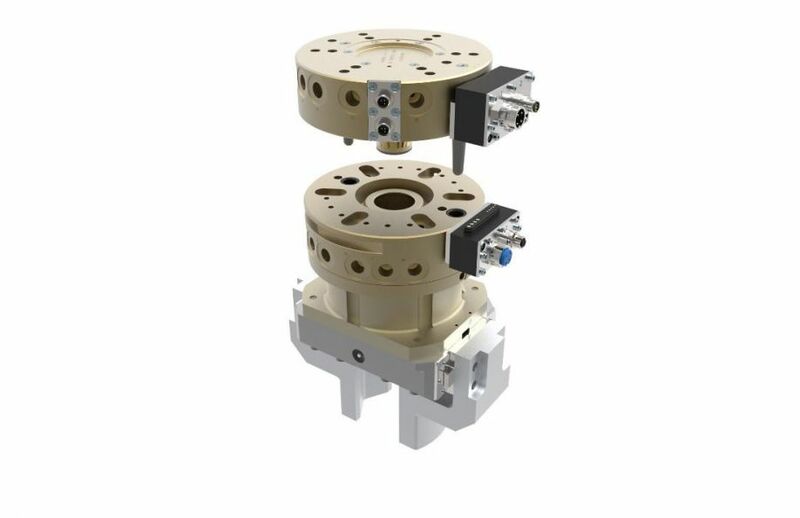 Like no other 7th axis, the IP-RA range with its unique system of single and twin profiles – made of aluminum or steel – covers payloads of up to 12,000 kg. Starting with a basic module – two meters long with a travel length of one meter – the total length of the 7th axis can be easily selected in increments of 100 mm. To setup an appointment for a booth demo or visit please contact John Quigley. The whole world of Assembly & Handling Technology IPR Robotics offers an extensive range of products with innovative systems and components for assembly and handling technology. We offer our customers ready-to-use standard products as well as project work where we are involved directly in the development and manufacturing technologies of the companies. A product portfolio which sets standards for selection and quality Our product range consists of -	Grippers - Tool Changers -	Compliance Wrists -	Alignment Devices -	Rotary Actuators -	Force-and-torque-sensors -	Robot Collision Sensors -	7th Axis Robot Transfer Units -	Part Shuttles Different sizes for all load ranges are available within the individual product areas. The excellent quality of our product range ensures high availability and therefore smooth operation in the manufacturing process. From standardized to customized For customized special solutions, we combine specially made components with standardized parts to reduce not only design and delivery times but also the costs. Our company provides these products and services to a variety of different industries such as the automotive and automotive supplier industry, machine tools and plant engineering industry, electrical industry, renewable energies, medical technology and the aerospace industry. Our expertise for implementing projects competently, professionally and in time, particularly in the area of customized products and systems, is a result of many years of experience among the specialists in the company. Our employees are professionals in their field and they have a great store of knowledge of industries and production processes. With this background, we continue to develop innovative, high-quality, high-performance solutions.